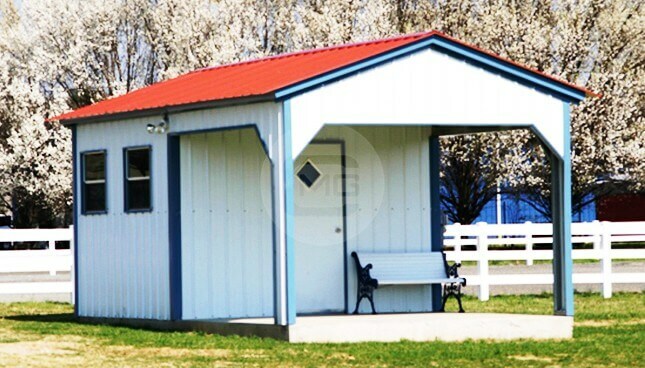 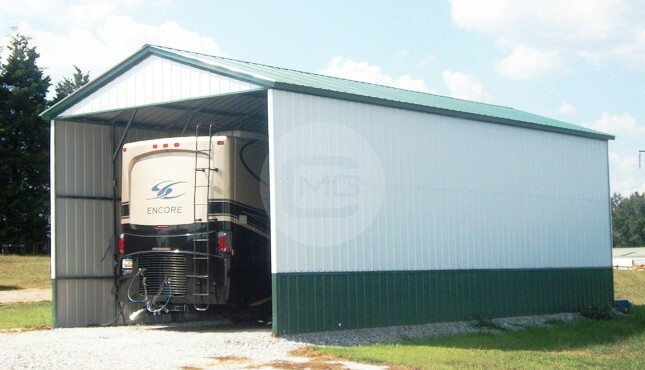 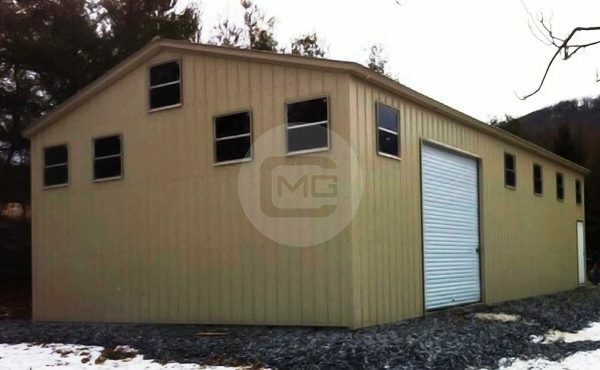 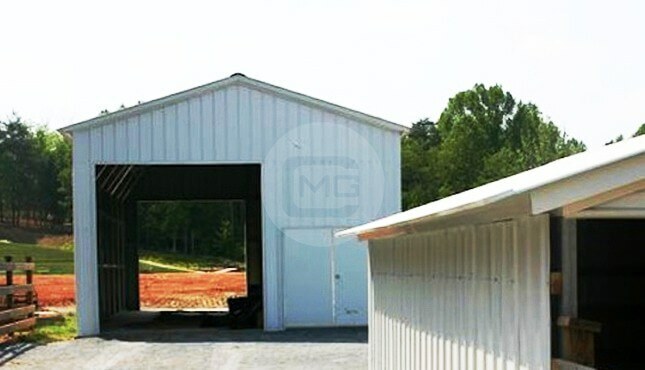 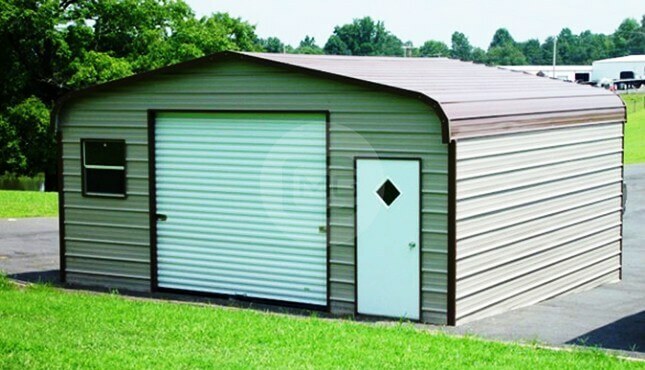 This spacious 30x41x12′ metal workshop and garage features 14-gauge steel framing with vertical panels, one 10×10′ roll up door, and a walkout door. 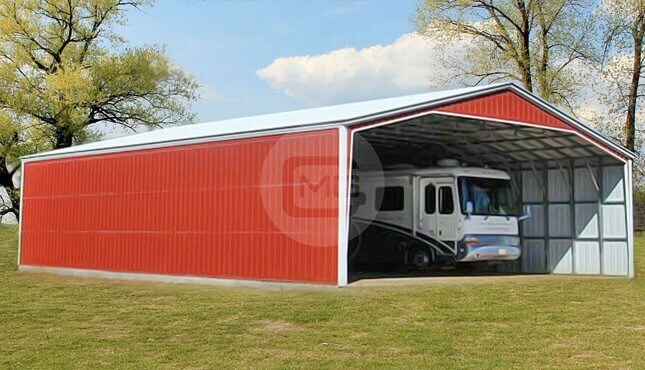 Its ten windows let in an abundance of natural light, creating a more pleasant workspace and cutting down on electricity costs. 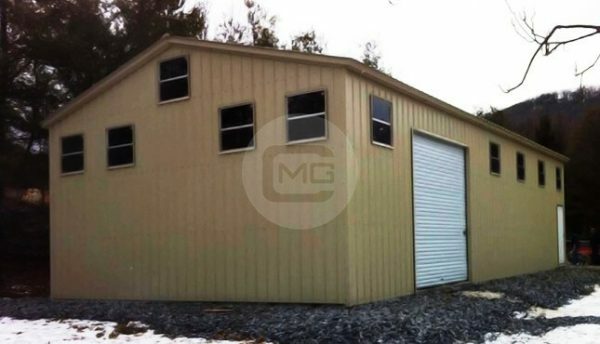 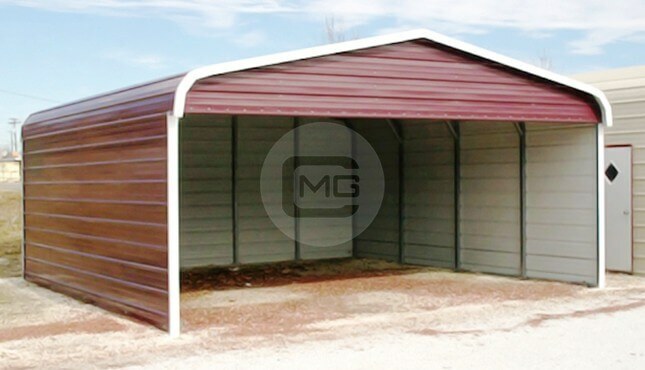 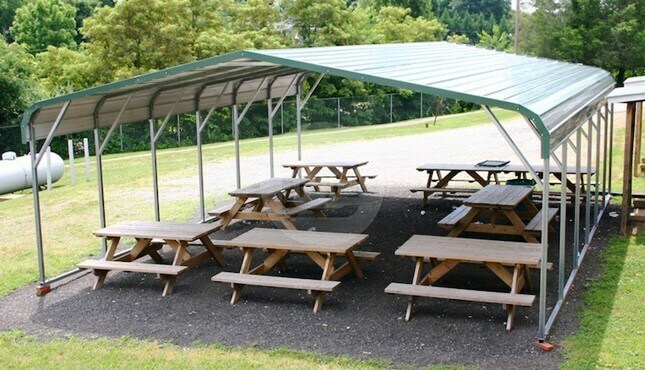 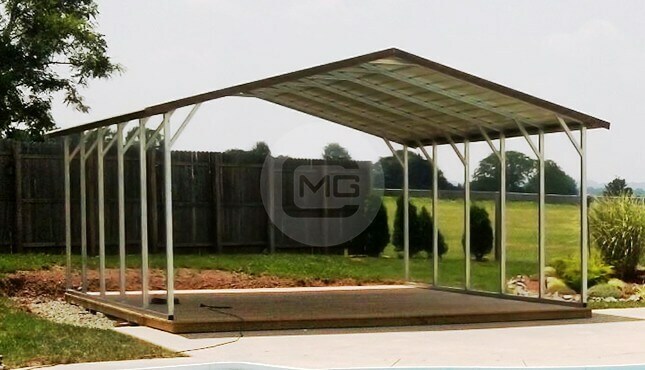 The roof of this metal garage/workshop is vertical, which is the best roofing option for areas that get heavy snowfall and other intense weather.